Sun City Church serves the community of Spokane, Washington. We exist so people far from God can know and become like Him. 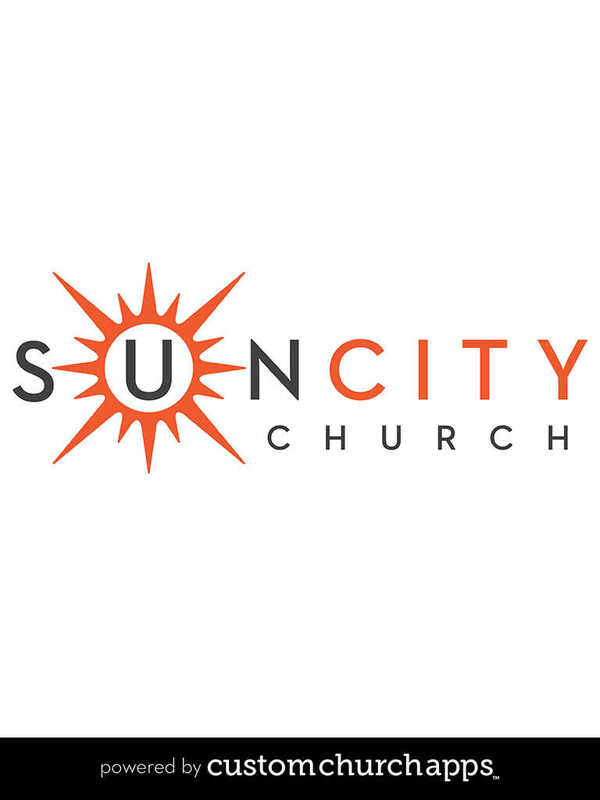 The Sun City Church app is the easiest way to connect with our church on your mobile device. 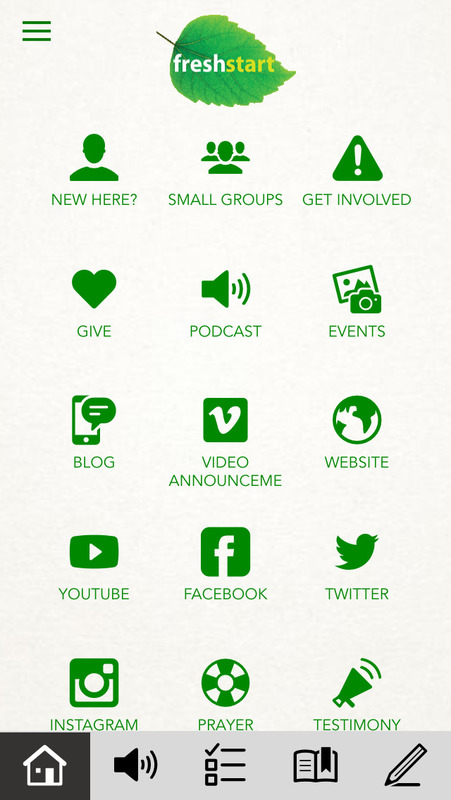 Podcasting, mobile giving, journaling, reading and listening to the bible, social media and our most recent news are all found here. * Cloud Based Journal: Your Pursue Journal is accessible online anytime at www.PursueJournal.com. 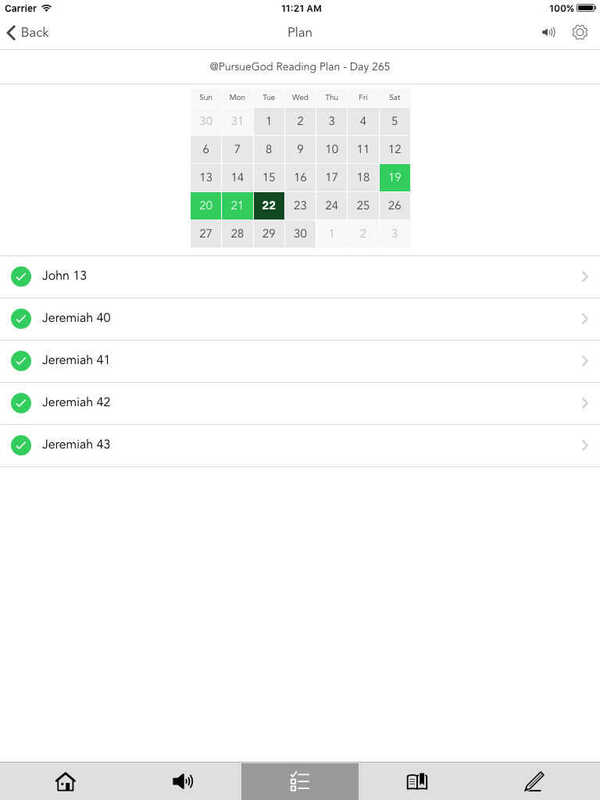 This allows you to be able to add entries anywhere, anytime and they are automatically linked to your Sun City Church app.